An acoustic guitar lesson on how to play "Over the Hills and Far Away" by Led Zeppelin. 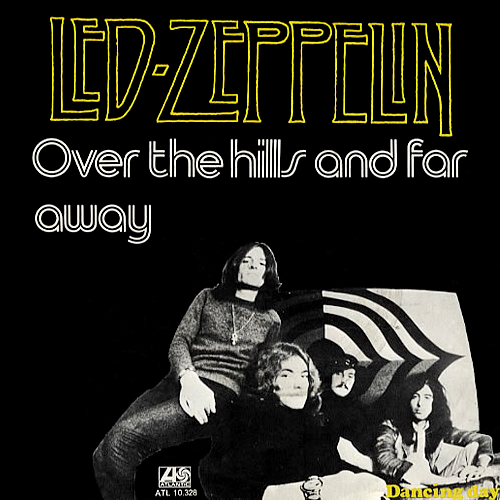 "Over the Hills and Far Away" is the third track from English rock band Led Zeppelin's 1973 album Houses of the Holy. Jimmy Page and Robert Plant originally constructed the song in 1970 at Bron-Yr-Aur, a small cottage in Wales where they stayed after completing a grueling North American concert tour. Page plays a six-string acoustic guitar introduction and repeats the theme with a 12-string acoustic guitar in unison." This is a great tune to learn for an intermediate player. It's not too difficult but it sounds really nice when played well. The timing in this one is a little strange, but I've included a little trick that should hopefully help you to deal with it a bit easier.